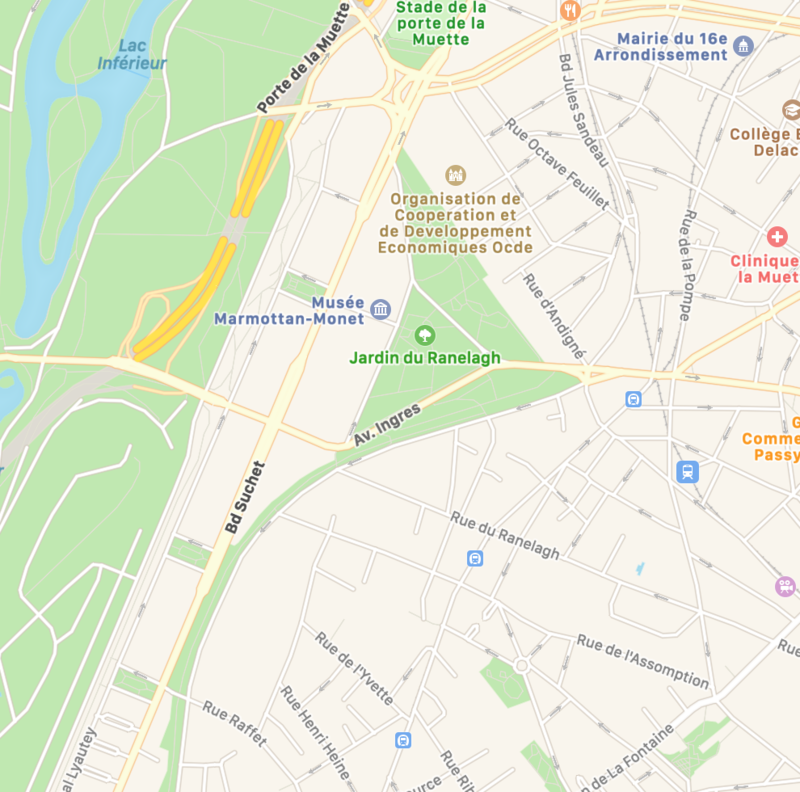 ← Is a Navigo Découverte Card right for you? Well all good things must come to an end and will we will definitely miss our City away from home it always good to get back to your own home and familiar surroundings. We have spent a good part of the morning organizing and collecting our belonging and packing what we can, of course there are the last minute items in the morning. The Beurre Le Bordier will be the last thing to go in the suit case, 6 250g package which I may add I got on Sale: BOOM! 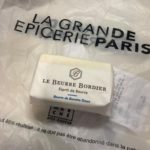 In addition to Le Bordier we purchased and taster 5 other butter this month in Paris. We used to eat exclusively President’s butter in France and now we pass it up, don’t get me wrong it’s still the #1 butter in France but there are so many more choices, becuuse there are so many choices why not try them all. Bordier butter is a family history born in Brittany in Saint-Malo. Jean-Yves Bordier, son and grandson of Beurrier Cheese Company founded the company, a symbol of quality and authenticity. Known and recognized, Bordier butter represents haute cuisine. 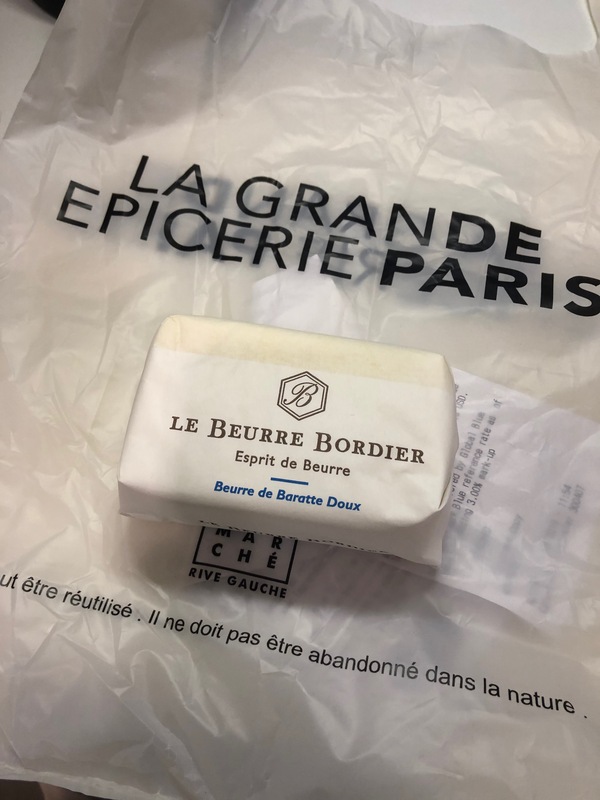 Present in renowned gourmet grocery stores and restaurants, Bordier butter has even led to the opening of boutiques and a bistro around butter in Saint-Malo. Bordier butter, Jean-Yves Bordier, son and grandson of butter-maker cheese.A cheese refiner by training, Jean-Yves Bordier places his work under the sign of craftsmanship. He refines his cheeses in seven reconstituted natural cellars in order to obtain tasteful and perfectly textured pastas by working with quality milk in the respect of the traditions. The idea also lies in the idea of ​​preserving traditions in a modern industrial scheme. Passionate about his work, Jean-Yves Bordier set up his empire in 1985 when he took over the La Maison du Beurre dairy (created in 1927) in Saint-Malo.New immersion in the craft industry, where he rediscovers the art of kneading butter according to the traditional method of the nineteenth century around the essential gestures of ancient butter that he takes over and perfected. 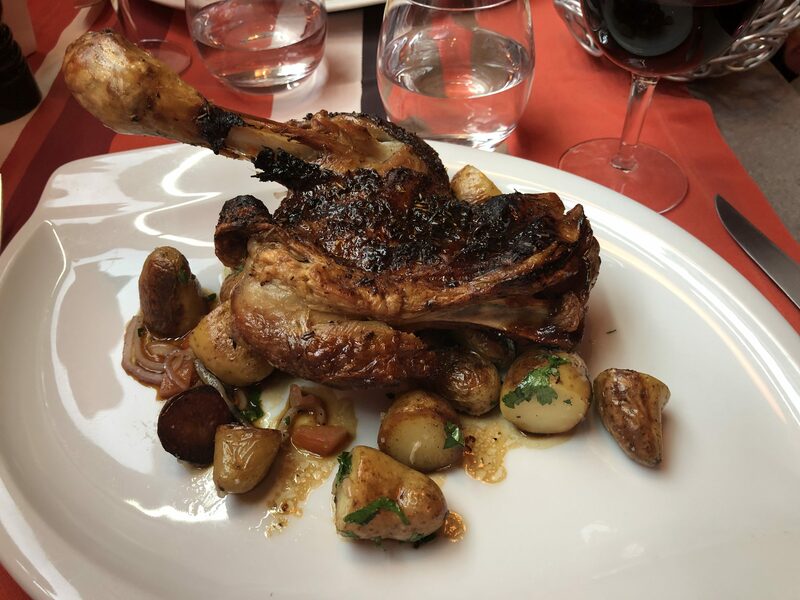 He develops his techniques, shapes and transmits them to the point of creating a real company and being solicited by the greatest French and foreign chefs who become his loyal customers. Bordier butter is born as well. Jean-Yves Bordier managed to lead his cheese supply at the best artisans, and the manufacture of butter. 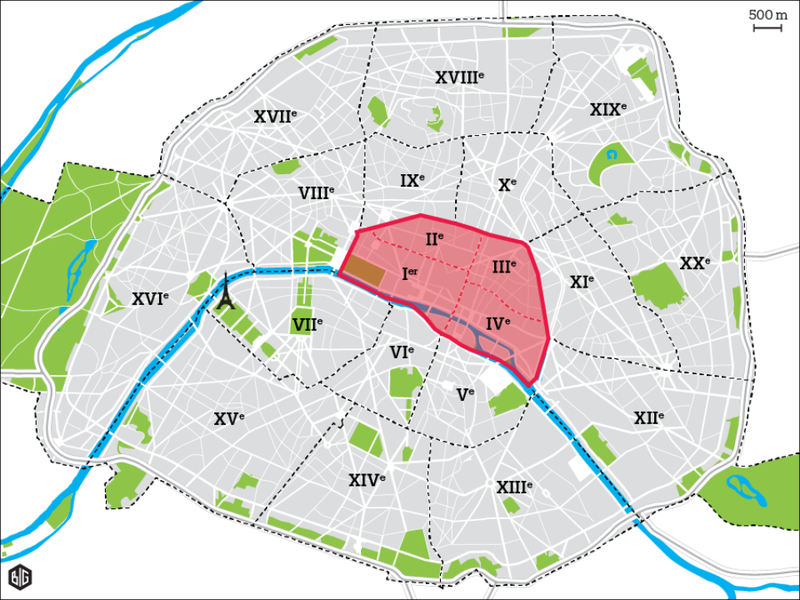 The company Beurre Bordier takes a real scale, stemming on a strong and anchored universe. The Bordier Butter also becomes a dairy and a grocery store. Its butter becomes a reference, coming in different forms, butter butter traditional nature scented with original scents: those of the sea with seaweed or smoked salt to those who fall under the new codes of gastronomy with Yuzu , Espelette pepper or Madagascar vanilla. Then comes the bistro “Around the butter”, located in Saint-Malo intramural in 2011. Proof of the development of the company. Now, Jean-Yves Bordier does not have that butter in his mouth. In an old building located in a typical alley of the city, the bistro reveals a great height under ceiling and a cordial environment, in the air of the time. The place acts as a chic brewery and serves as an aperitif a tray of Bordier butters to taste to awaken the senses before the dishes. Directly adjacent to the bistro, the Bordier creamery takes place, offering a wide choice of cheeses and delicatessen products. Recipes using their butter. This afternoon we when for a walk through Passy for the last time on this trip and we walked over to the Jardin du Ranelagh and sat in the sun for a while and then moved to a shady part to continue our people watching and enjoying the spring colors of the park in Paris, what’s not to like about that? 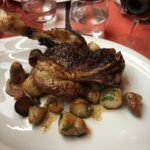 We made reservations at La Table Lauriston for dinner, because we cook in so many time we figured we should sample a few more eateries to add to our list and people probably get tired of seeing my food on Pat’s Facebook page.